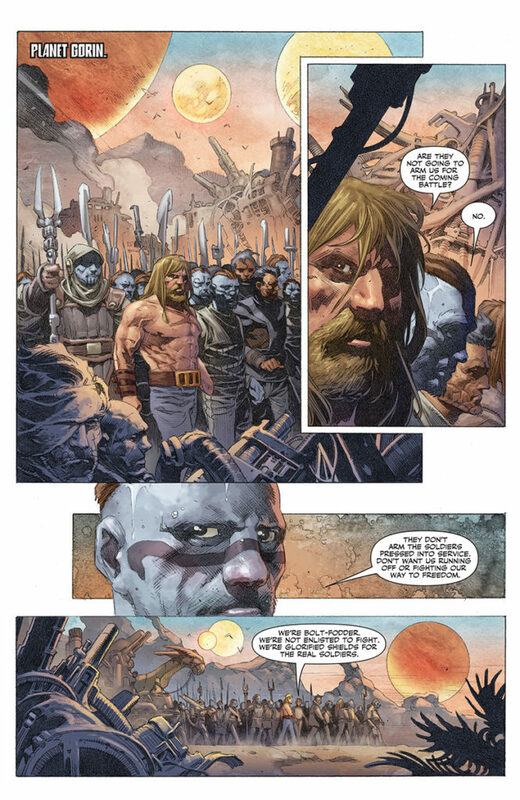 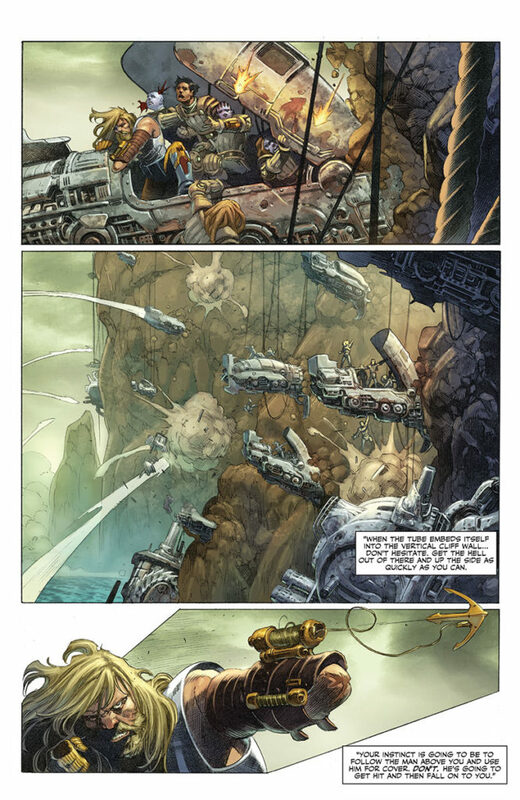 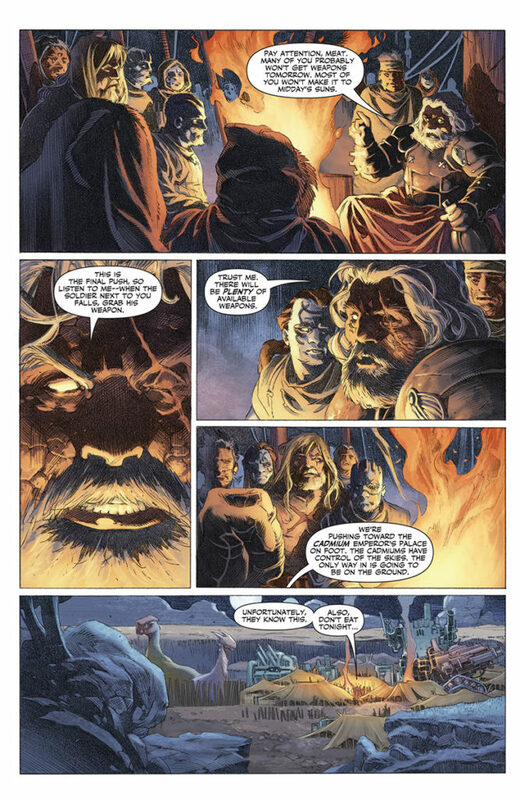 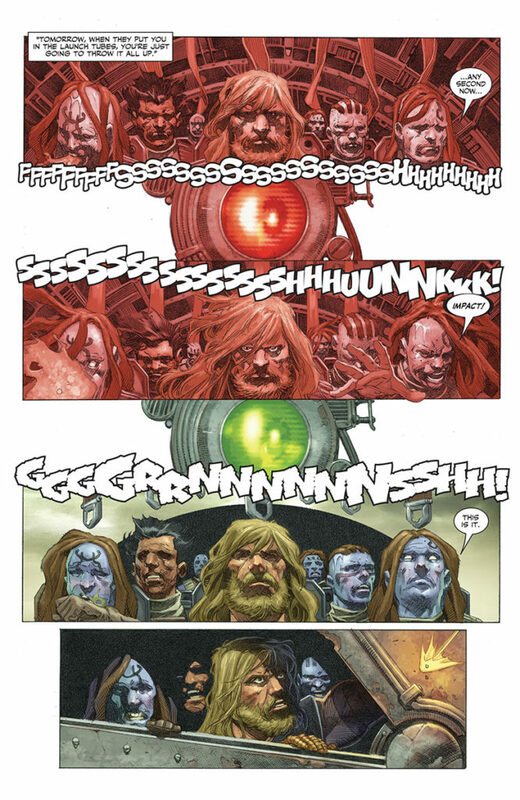 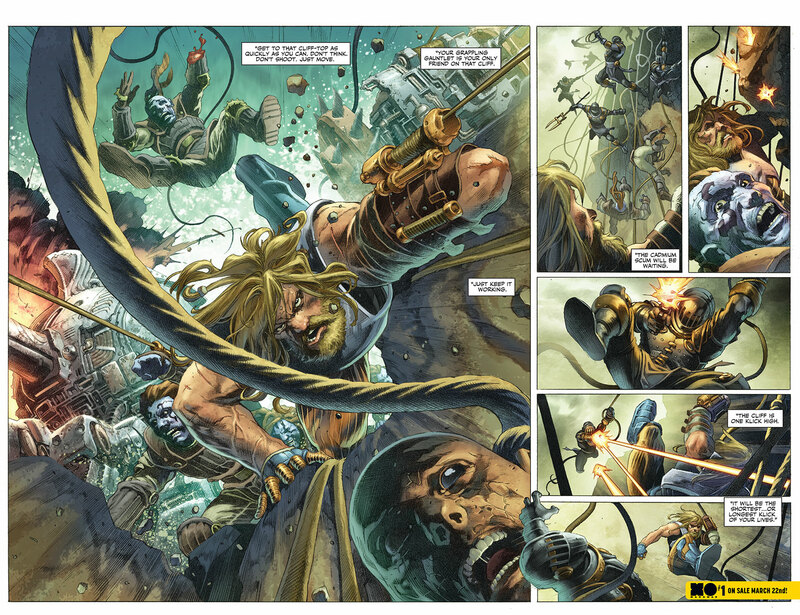 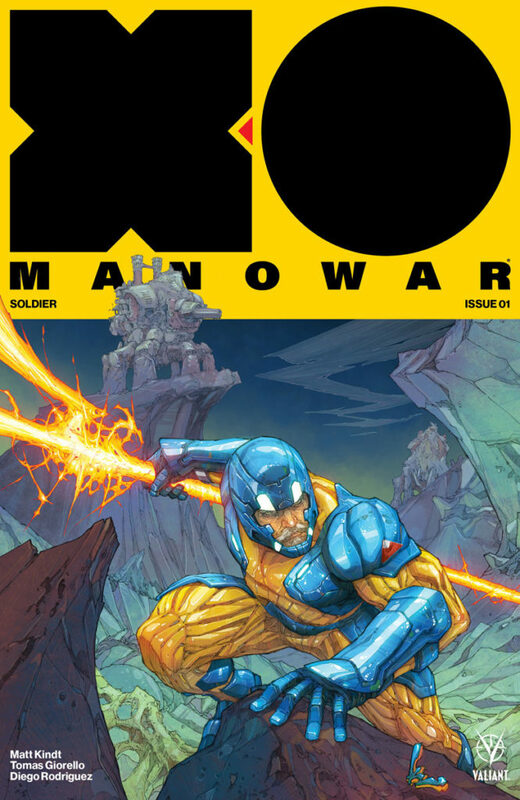 Valiant is proud to present the first lettered look inside the all-new X-O MANOWAR #1 – the FIRST ISSUE of the EPIC NEW ONGOING SERIES from New York Times best-selling writer Matt Kindt (Divinity, Ninjak, Mind MGMT) and a rotating cast of the most formidable visual storytellers in comics today, including Tomas Giorello (4001 A.D.: War Mother, Bloodshot Reborn), Doug Braithwaite (Armor Hunters, Bloodshot U.S.A.), Clayton Crain (Rai, Carnage), Ryan Bodenheim (The Dying & The Dead), and Mico Suayan (Bloodshot Reborn), that together will span the series’ first year in 2017 and beyond! 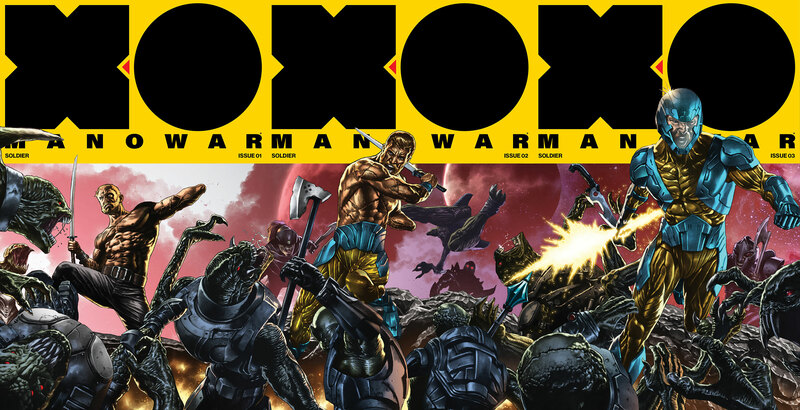 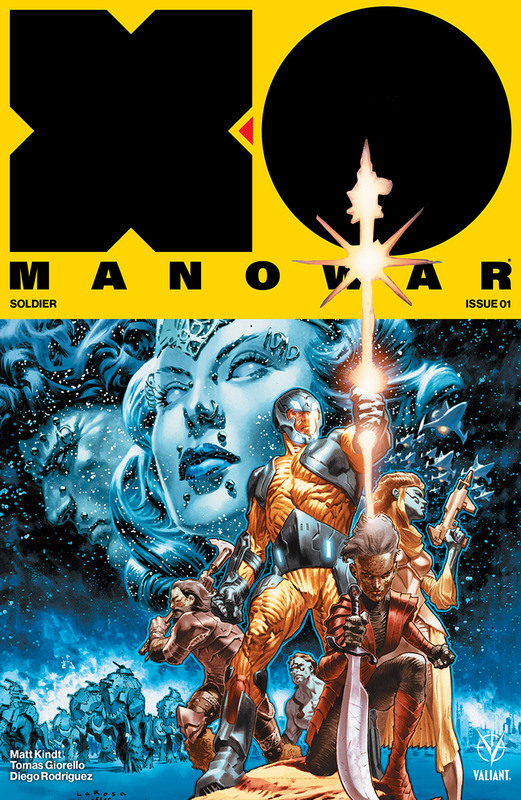 On March 22nd, the Valiant Universe hurdles toward a pivotal turning point as Matt Kindt and Tomas Giorello usher in a new era with the all-new X-O MANOWAR #1 – featuring covers by Lewis LaRosa (Bloodshot Reborn), Kenneth Rocafort (Inhumans vs. X-Men), Mico Suayan (Thor), J.G. Jones (Final Crisis), and Monica Palosz (Divinity III: Stalinverse)!